NEW YORK – February 19, 2015 – INNODATA INC.
is excited to announce the re-launch of The Bulldog Awards for 2015. Five awards programs will be held for PR professionals to showcase their best work. Chennai, India, February 22, 2015 –(PR.com)– CMO Axis is a sales and marketing process outsourcing company that has been providing strategic advisory, shared services delivery and business-results focused marketing outsourcing solutions to global organizations since 2008. 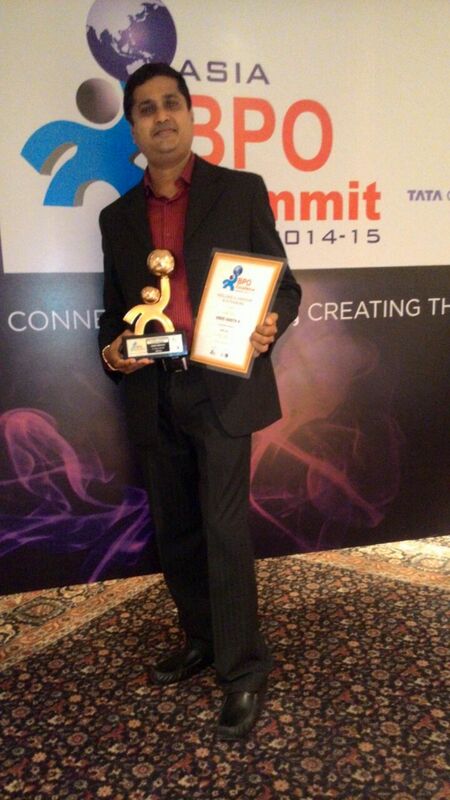 TCS, HP and FIS were some of the other leading organizations awarded under this category this year. Woburn, MA, February 21, 2015 –(PR.com)– Auriga, a US-based expert software RD and IT outsourcing services provider, has made the International Association of Outsourcing Professionals (IAOP) 2015 Global Outsourcing 100 list. This is the eighth consecutive year since 2008 that Auriga has been honored with inclusion in this list of the most recognized outsourcing service providers worldwide. Amazon has SAP Nation on the Kindle and in softcover. Over the next few weeks the book will be available in other print and eBook formats. As I have done with my other books, I plan to excerpt here about 10% of the book over the next several weeks for my blog readers. Five awards programs will be held for PR professionals to showcase their best work. The Bulldog Awards will continue the tradition of being the only US-based PR awards program to be exclusively judged by journalists, and winners will receive the coveted framed awards in addition to recognition in various media properties.